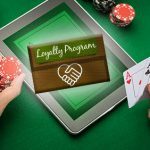 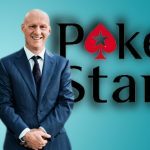 Lee Davy sits down with PokerStars' Head of Poker Communications, Lee Jones, to talk about his role at the company and more. 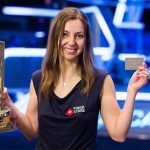 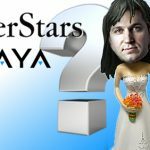 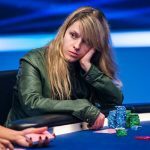 Lee Davy sits down with Friend of PokerStars and New York Times best-selling author, Maria Konnikova, to talk about life and her new book project. 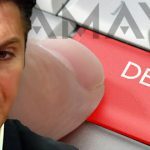 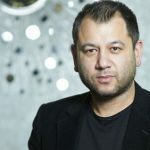 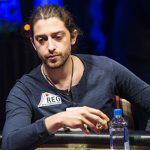 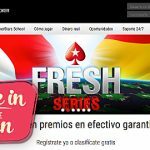 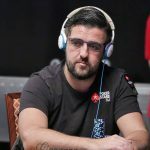 Lee Davy talks to Andre Akkari about his role in the Brazilian poker scene, his interest in esports, and his views on the PokerStars events. 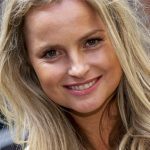 Lee Davy sits down with the Olympic gold medal winner, Fatima Moreira de Melo, at the PCA to talk about fulfilment, finances, and more.